Does your company have a vision? Perhaps to display a company logo, your university mascot, or something your passionate about alongside a state and country flag. Then this three pole set up is perfect for you! The flagpoles can come in a wide range of sizes, 20' all the way to 50'. 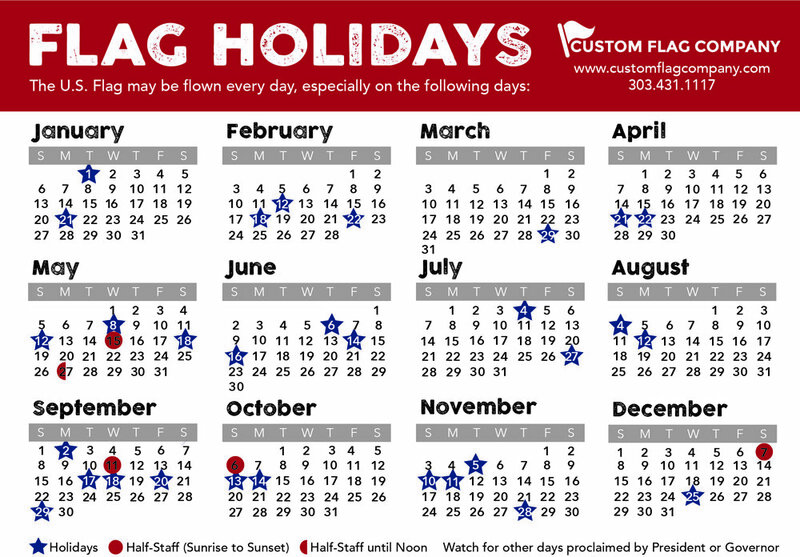 Here at Custom Flag we can help you create a custom flag that fits your needs! Posted on August 11, 2017 by Andrea Griebling.